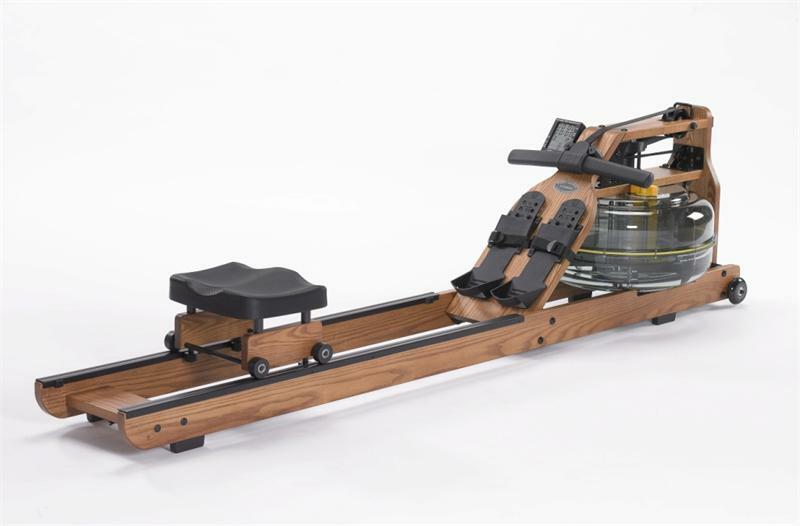 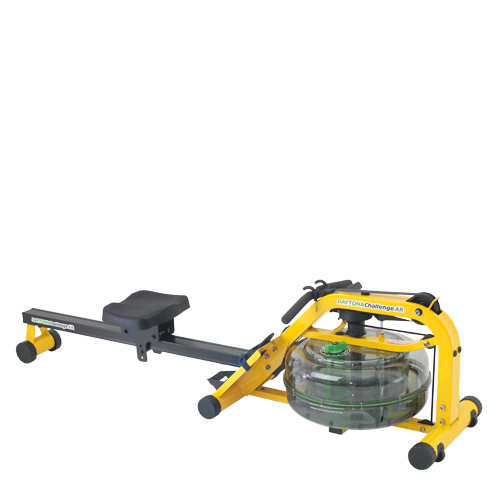 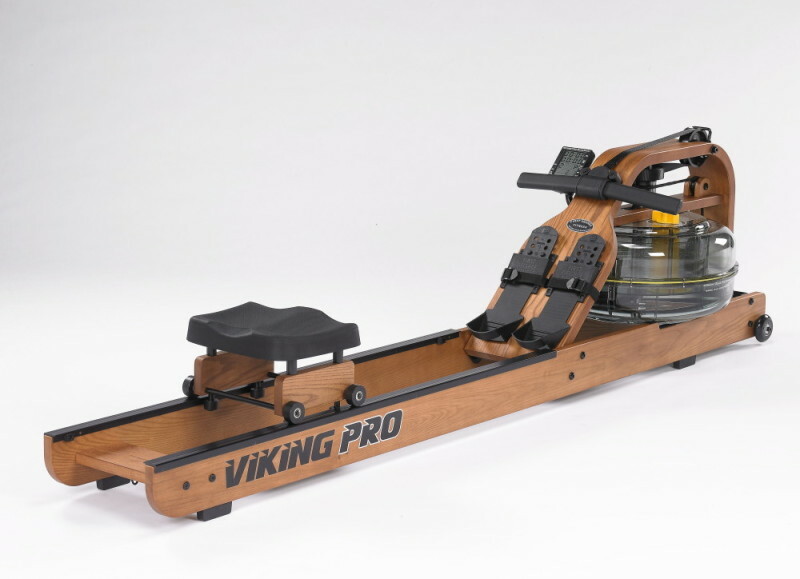 First Degree Fitness is known for designing and manufacturing some of the most elegant and realistic commercial grade water rowing machines, upper body ergometers and cycle cross-trainers on the market. 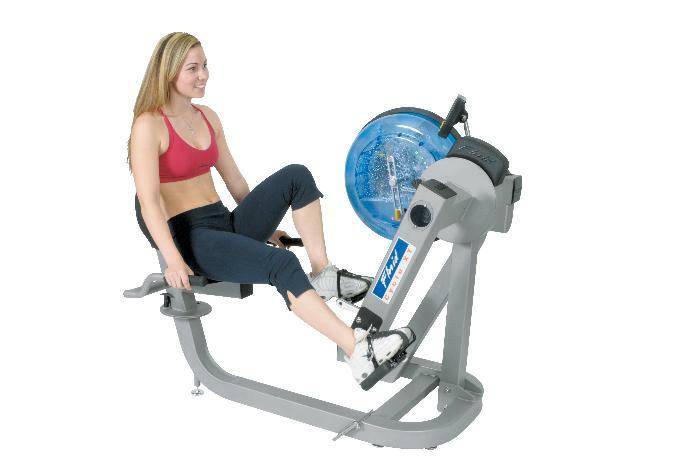 Founded in 2000, the company has been determined to minimize the complexity associated with many of the exercise machines that are currently available. 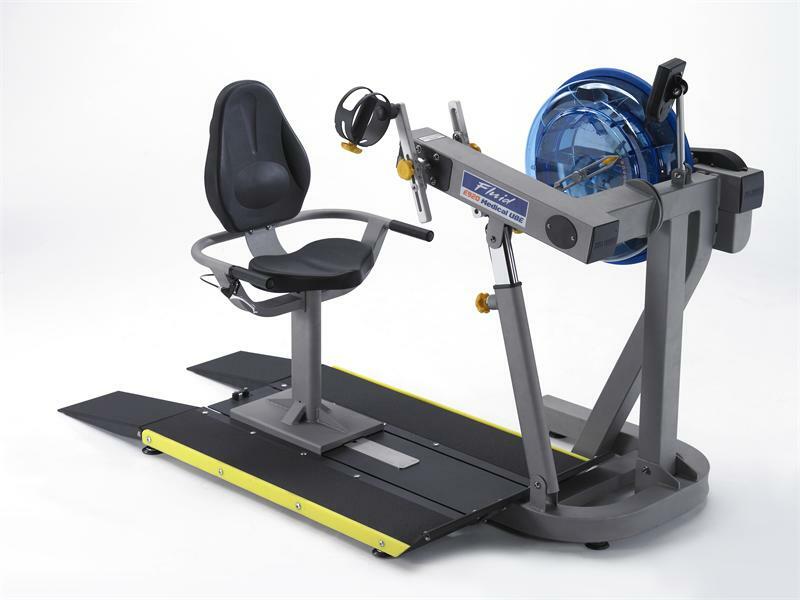 In addition to simplicity in their exercise equipment, they wanted to ensure a great value and low impact on the users joints. 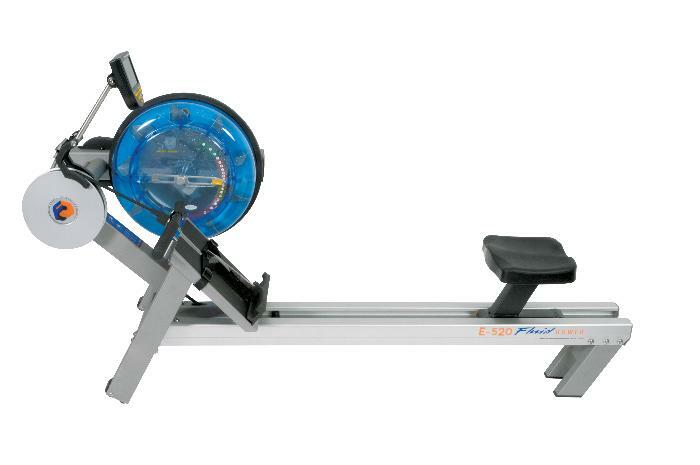 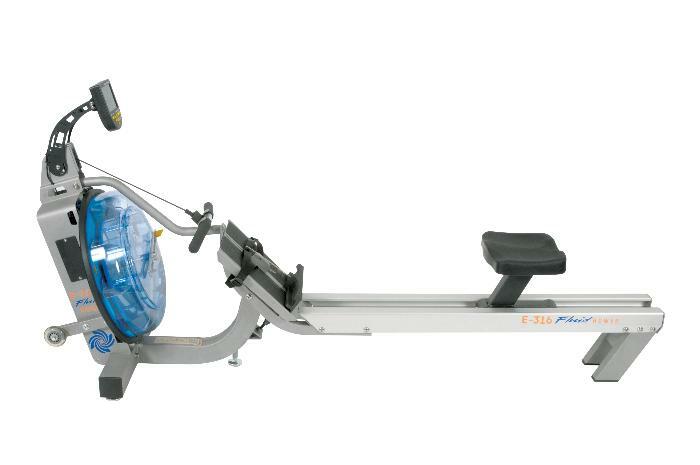 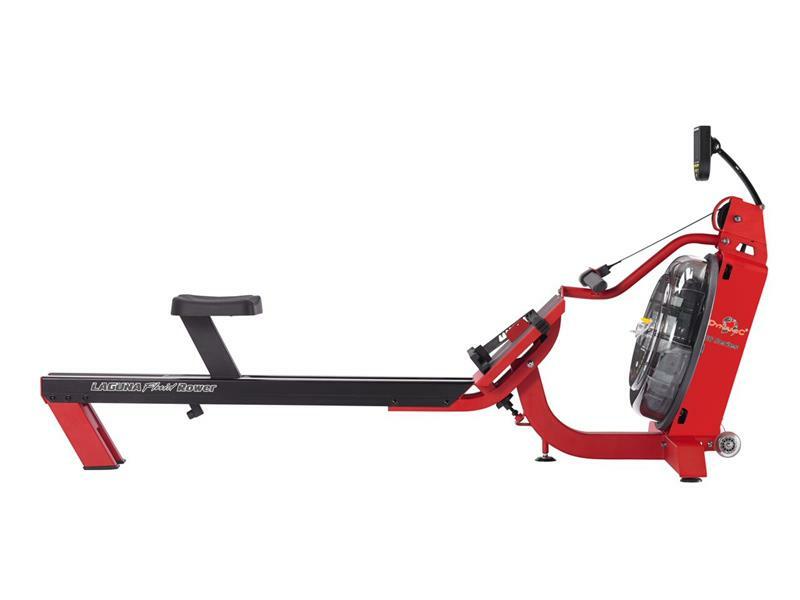 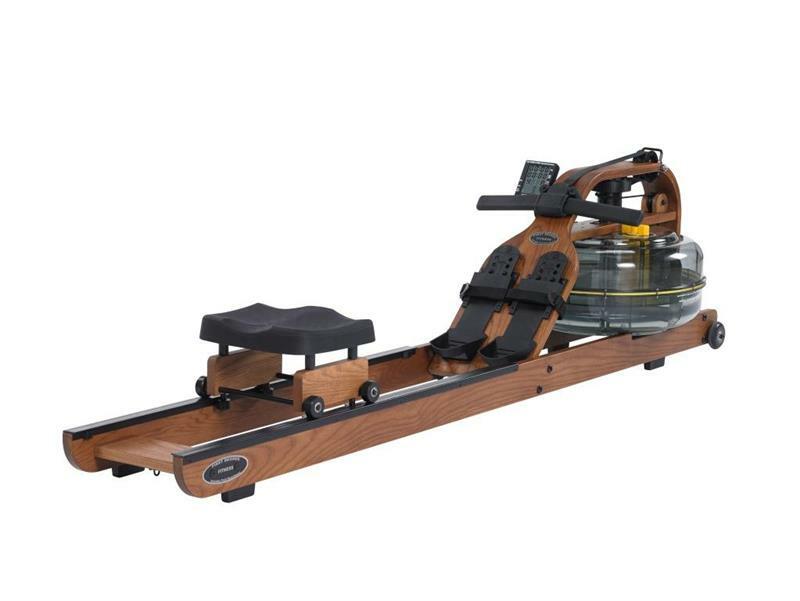 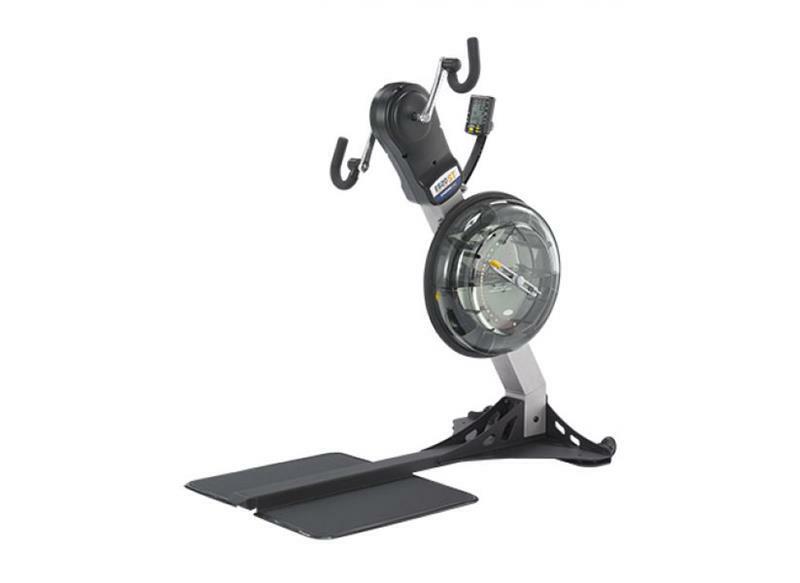 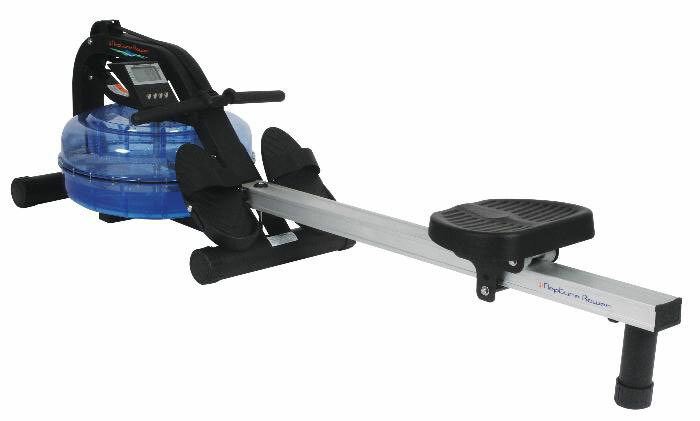 First Degree Fitness now includes a line of home and residential grade water rowing machines. 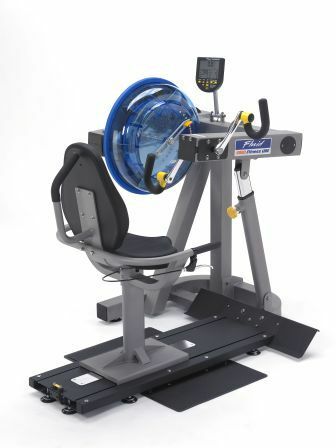 If you are looking for great quality, great looks and outstanding value, First Degree Fitness products are a great place to start.